About Thomas L. Marcy, Ed.D. 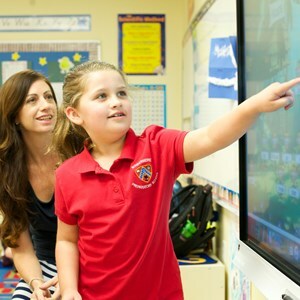 Is WPS Right for Your Child? 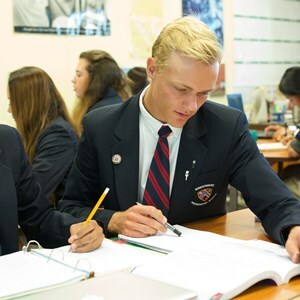 Windermere Preparatory School's academic approach is built on complex problem solving and critical thinking and culminates with the International Baccalaureate (IB) Diploma Programme. 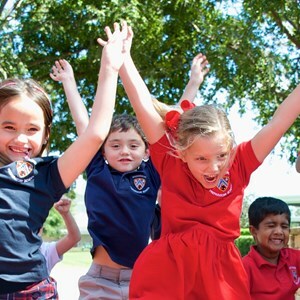 Students at WPS experience academics, arts, athletics, community service and extracurricular activities. 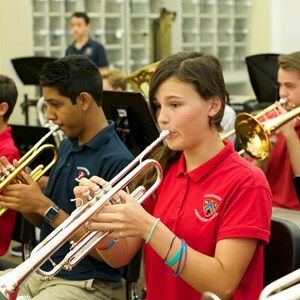 At Windermere Preparatory School, the Fine, Media, and Performing Arts are an integral part of our curriculum enhanced by a unique collaboration with The Juilliard School. 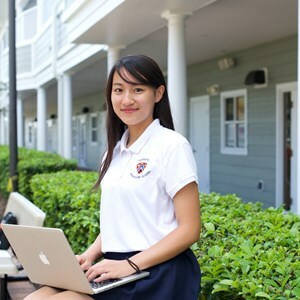 The Admissions Office looks forward to working with your family through every step of the Admissions Process. Stay up-to-date on the latest news, information, and events for WPS. 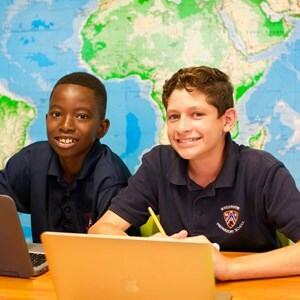 In Grades Six, Seven, and Eight, our mission is to create true “Renaissance” ladies and gentlemen, as students are exposed to a varied curriculum, one that requires creativity, hands-on experiences, and ownership of learning. 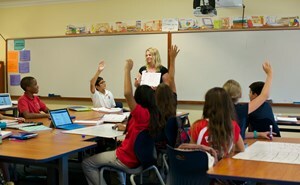 Middle School Elements Learn more about all of the essential key elements that make up our Middle School Program.